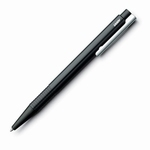 Ballpoint pen made of stainless steel with cyclical matt finish. Metal button and point. 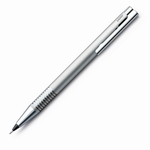 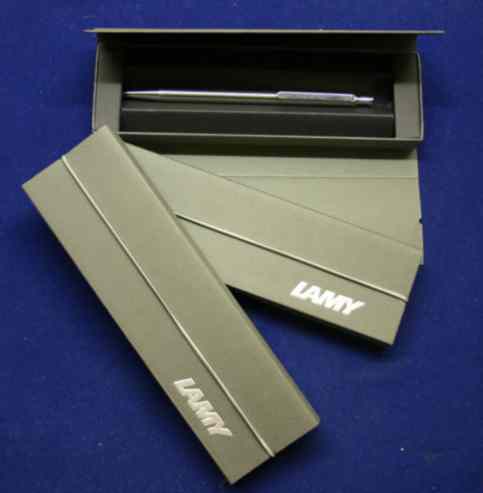 Mechanical pencil made of stainless steel with brushed finish. 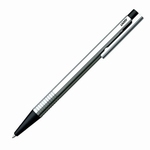 Metal button and point. Pure and cylindrical shape, made of stainless steel.